Let's take a ride! Hailey Baldwin and Justin Bieber pose for selfie whilst out and about. 5. Let's take a ride! 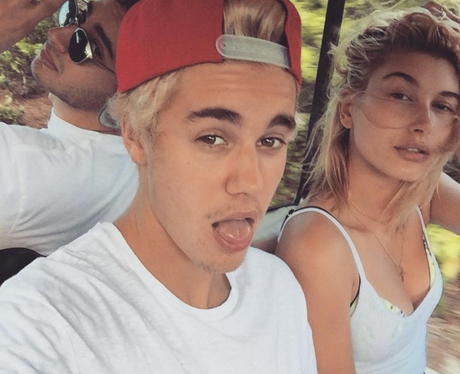 Hailey Baldwin and Justin Bieber pose for selfie whilst out and about.